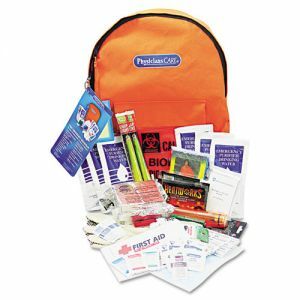 As one of the leaders in writing products, Sanford's brands are often the first ones that come to mind when thinking about a specific product. Permanent marker? Sharpie. Dry erase marker? Expo. 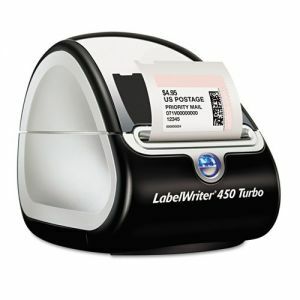 Label printers? Dymo. Their range of brands has something for every writing need. They aren't just sitting tight either, with two of their brands introducing products designed for some particularly stubborn surfaces. 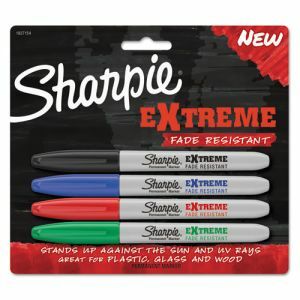 Sharpie markers are plenty versatile and leave bold marks on most surfaces, but the Sharpie Extreme is here to fill in some of the gaps such as warm weather. 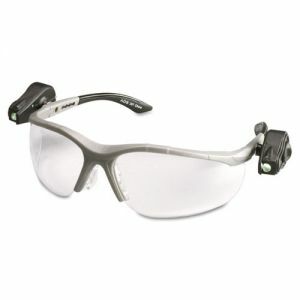 The Extreme is designed to resist fading in the sun, with protection against ultraviolet exposure. It also adheres better to tricky surfaces such as plastic, with better adhesion that holds up longer than traditional markers. 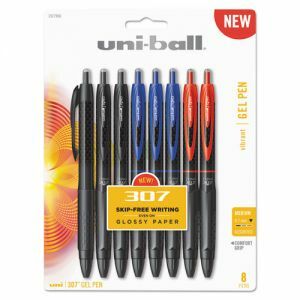 Meanwhile, Uni-Ball is rolling out the 307, a continuation of its popular 207 line. Like its predecessors, the 307 is a smooth, reliable gel pen. What it adds to the table is a remarkable ability to dry on glossy paper. While it isn't instantaneous, it dries much faster than other gel pens we tried. Glossy paper has never been friendly to ink (including printers), so this is a big step forward. One more Sanford update to make your life easier- Dymo is running a promotion where buying a specified number of labels can net you a free printer. This is great for expanding printing operations, registration tables or other places where Dymo printers come in handy.